With the introduction of Apple’s iOS 7, we have seen a popular rise in line iconography and ghost buttons—transparent buttons outlined with a thin line. These techniques create a simpler aesthetic by allowing icons and buttons to appear lighter and act as support to larger and more colorful photography or illustrations. They also have become integral to the flat interface style that has grown popular in the past few years. Luvo, a healthy food and lifestyle company, uses line icons and ghost buttons to enrich the design of their whole site. The color palette permeates through the entire visual; resulting in a refined appearance. Nexus 7, the tablet from Google, uses ghost buttons to allow for an uninterrupted image of the product in use. This sleek design takes the focus away from the text, and focuses on the product. In past years, brands have had an affinity for large, customized photography in campaign areas. Images appeared at maximum width and ran to the edge of the browser/page, just like in magazines. Those print-based design elements are still a part of Web design trends, but we predict you’ll see less imagery and simpler campaign areas. This allows for typography to stand out and removes any visual distractions—straight to the content! 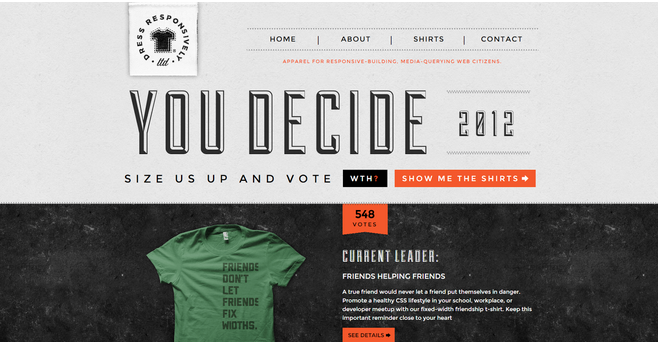 Dress Responsively’s campaign area features just type. No imagery here, so you can appreciate the retro typography on its own. The Moodlerooms website focuses on the bright color and bold typography that greets consumers which are critical elements of the brand’s personality. 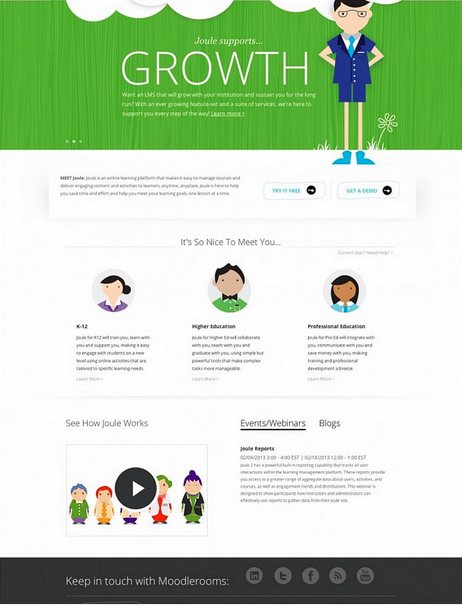 Their site design also employs a fun play on line icons to keep with the character style of brand imagery. This combination of techniques helps draw site visitors straight to the content. This Web design trend is a maturation of flat design—a popular technique in User Interface design that focuses on clean, minimal use of color, shapes and typography. Developed by Google, material design combines the principles of flat design with slight animation and gradients to present elements from the 3D world. Google describes “material” as “grounded in tactile reality, inspired by the study of paper and ink, yet technologically advanced and open to imagination and magic.” We’ll see more of this as simplicity and user experience becomes better integrated in desktop and mobile experiences. In fact, there are many instances of material design in Google’s updated OS, such as the address bar doubling as a progress bar to enhance the user experience and simplify the mobile layout. 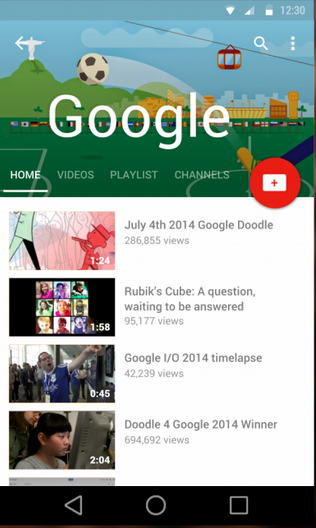 Google masters their own material design in a unified, yet playful approach to their YouTube Android display. 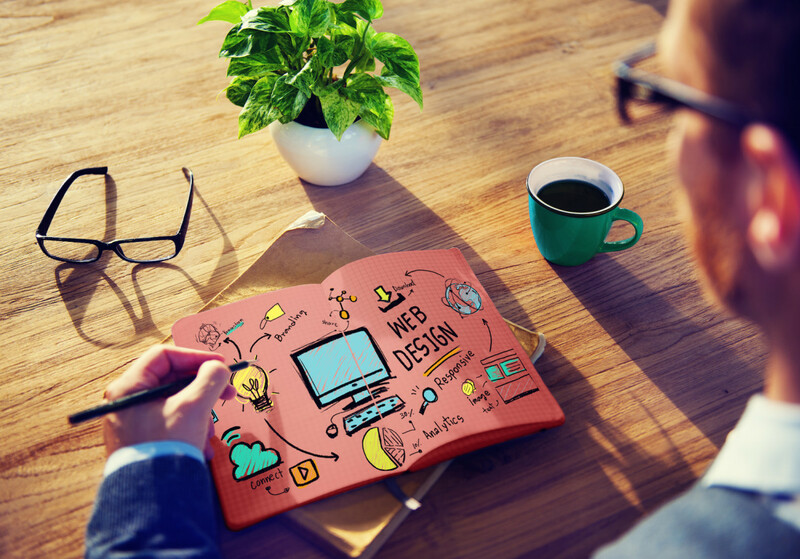 Good user experience and Web design is all in the details, and today’s users are more inclined to notice the subtle interactions in a website. 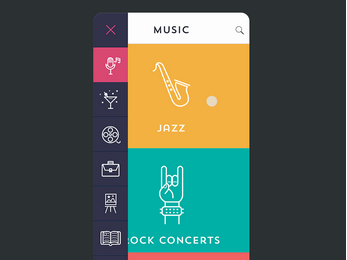 Small animations engage users and make the content more interesting. Not only can animations be fun, but they are becoming more meaningful and informative. Motion is also being used in material design to transition between states and to focus users’ attention. LinkedIn brings in subtle interactions we often find in mobile experiences. Hovering over the content area reveals a “Skip” button giving the user additional options. 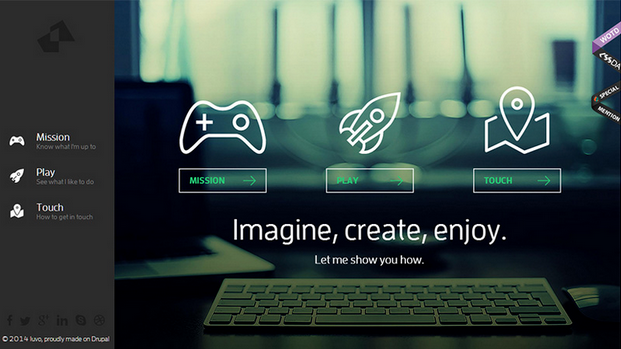 The animation also creates focus for the user. 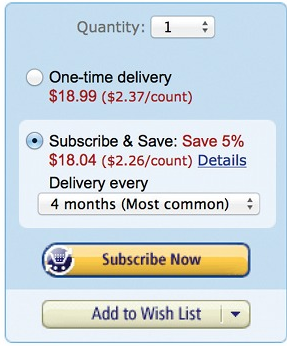 Amazon uses mircointeractions to engage consumers while they are checking out, and encourages them to subscribe to their Prime account in order to save on their current order. 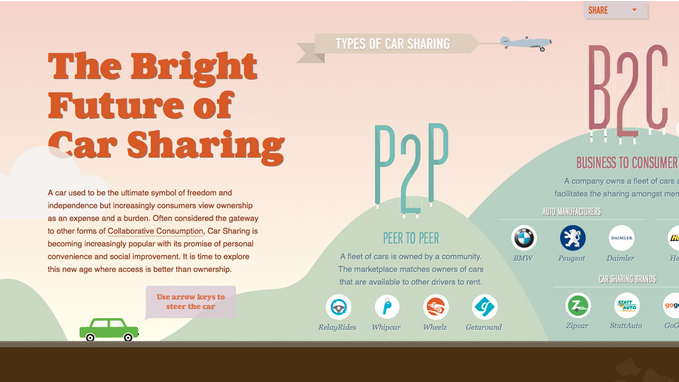 Browsing through the Future of Car Sharing infographic reveals lots of goodies. The horizontal scrolling supports the timeline aspect, while the interactivity keeps the visitor engaged. 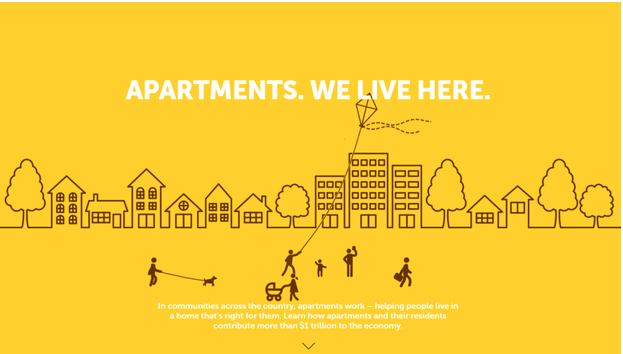 Apartments: We live here uses an interactive infographic to engage the consumer and draw their attention to their product offering. In this example, the interactive design shows a community with its residents engaging in normal behavior such as walking, flying a kite, and walking the dog. This gives off the impression that they will help you find the right apartment. While minimalism continues to be hot and new, full screen backgrounds and videos continue to dominate the other end of the spectrum. A recent study from MIT stated that in as little as 13 milliseconds people can process and retain visual images, meaning that a quick hook is all it takes. A major campaign in the launching of the Apple Watch features screen filling looping images paired with minimal text. Advances in HTML5 are enabling brands to use videos in a way that wasn’t previously possible. As trends continue to mature and become more sophisticated, it will be interesting to see how designers interpret them. Elements from the past will continue to integrate themselves into future aesthetic and principles—only time will tell if we begin to see complete departures from past design movements, or if these trends continue to evolve. 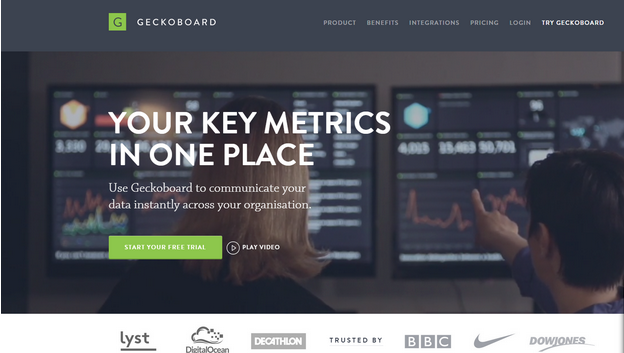 Geckoboard immerses site visitors immediately with the content through a full screen video on their homepage. It leaves no doubt that video connects users to the brand in ways that a still image cannot.